Look, I know – they don’t exactly have a reputation for lasting a long time, but they barely cost anything. Why wouldn’t you buy one if your budget is limited? 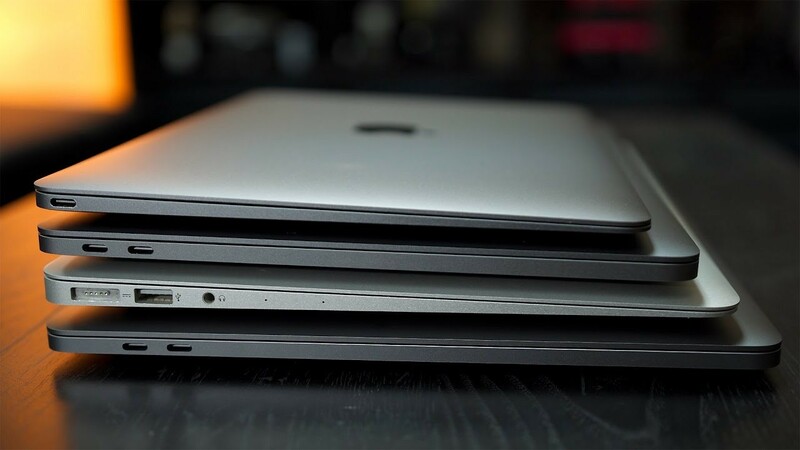 Yes, MacBooks are still a thing. And yes, if you’re heavy on Apple-equipment, they’re worth the money. If you don’t have all things Apple to sync everything with each other, it’s probably a bit expensive for most people. 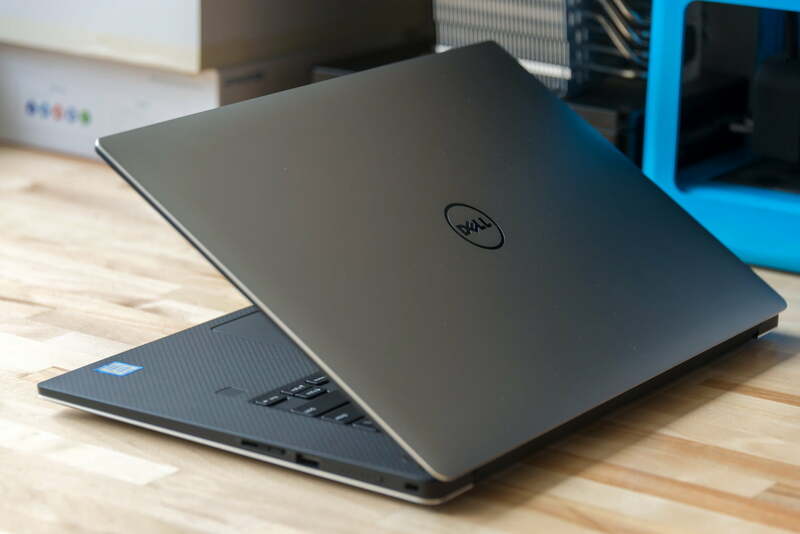 Dell makes quality machinery and they have the Alienware line for those of us who wish to game on a laptop – with a unique design to boot. 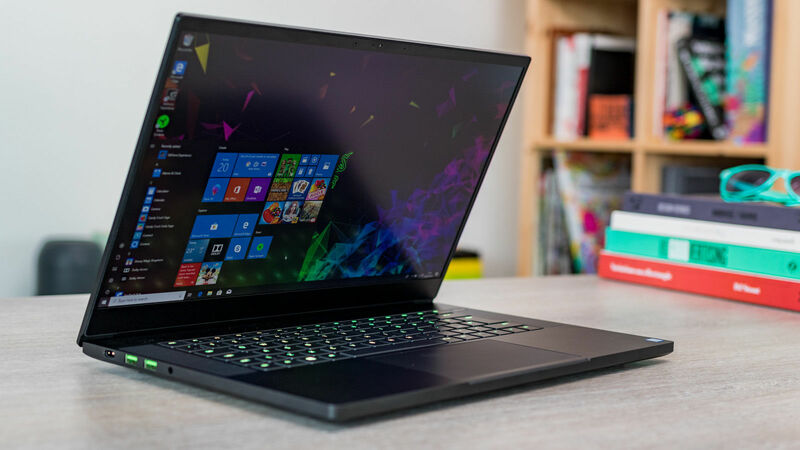 While Alienware is pretty good for gaming, a Razer laptop is where it’s at if gaming is what you do for all your free time. The major downside is that for each Razer laptop you buy, you can probably buy two or three Alienware ones and they’re honestly not that much better performance-wise, but the fluff is irresistible. This brand is pretty at the middle of the road, but at least they’re at the middle. 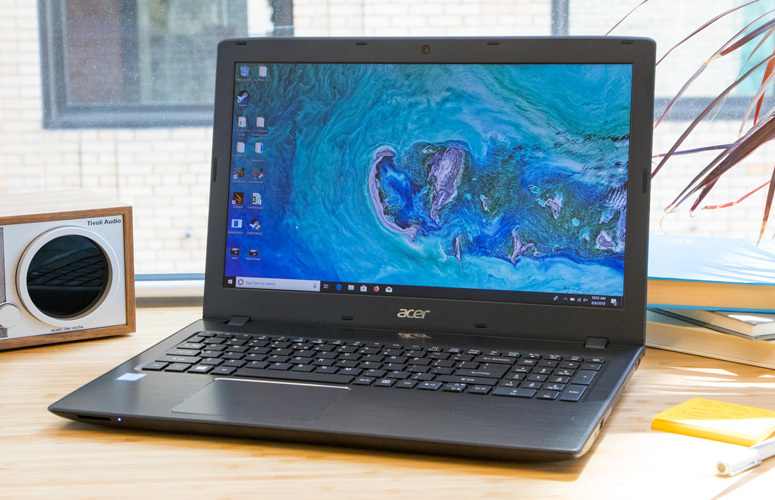 Better than Acer, mostly on par with non-Alienware Dell laptops. 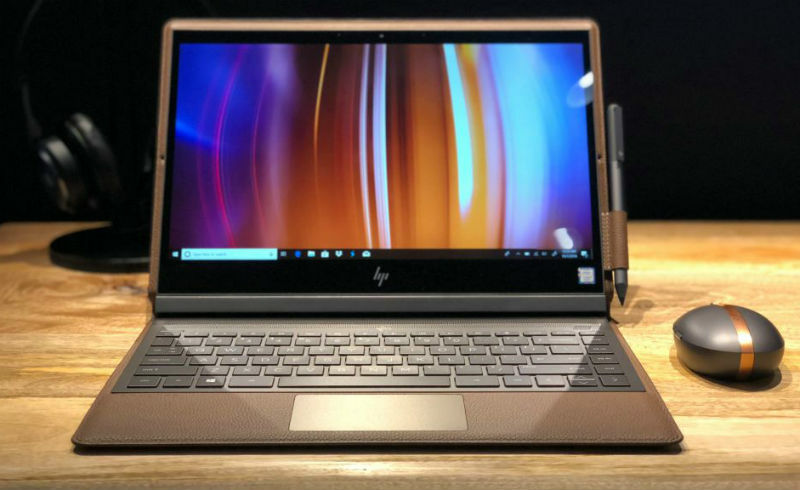 Asus has some cool machinery and they’re pretty much the only manufacturer that has affordable hybrid laptops – laptops that you can also flip to use as a tablet. This handy invention usually costs an arm and a leg, so the Asus version is the only one most of us will probably be able to afford. 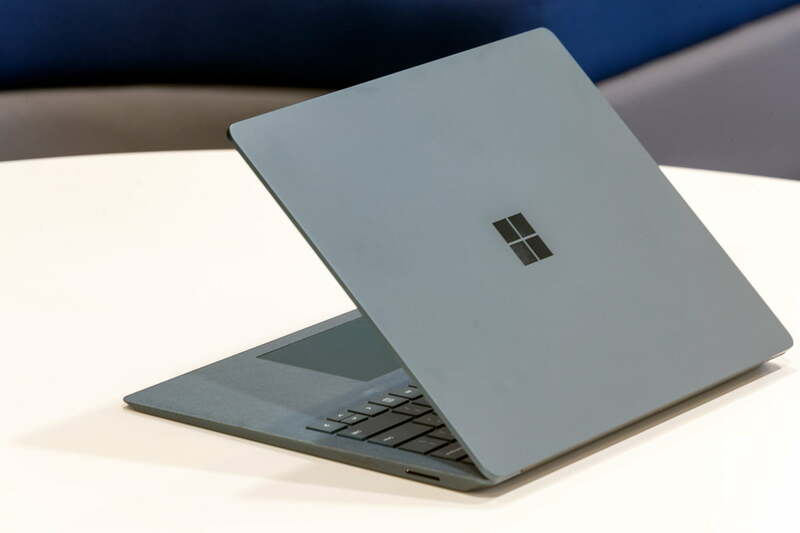 Talking of hybrid laptops – Microsoft also has decent ones. 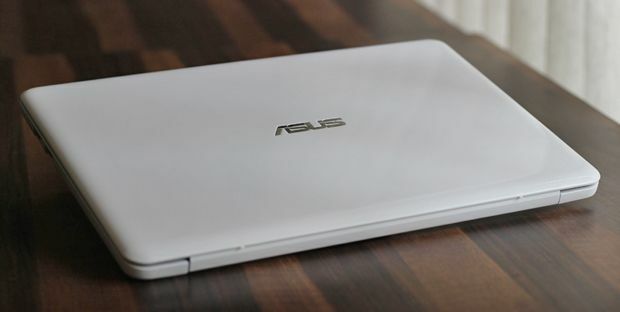 More expensive than the Asus ones, but also a lot better hardware wise. 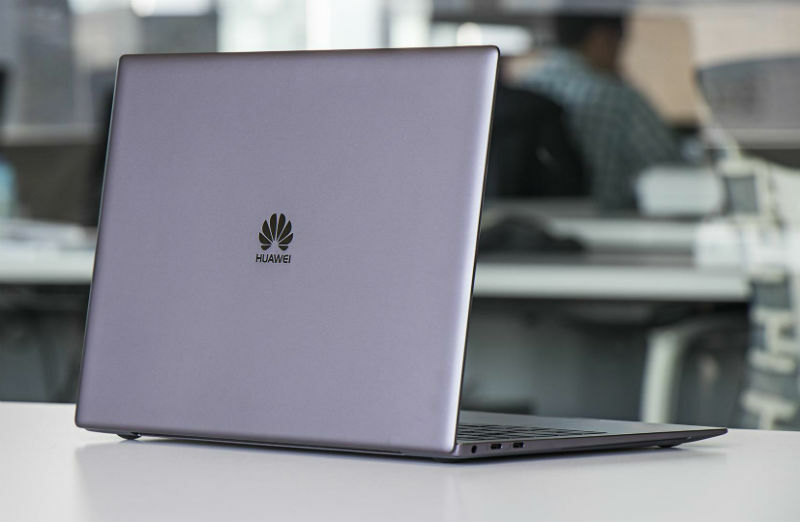 While Huawei’s low end is known to be very low end, their better category laptops (which means a price point of four figures, at least) is very good bang for the buck.